Since inception in 1993, the company has experience significant growth Year on Year since formation. A specialise industry with high entry level, and very well respected in the industry by their peers. Fibre cable installation and repairs. An acquisition by larger tier 1 or tier 2 company within a similar infrastructure would be a logical progression and would offer the acquirer the opportunity to capitalise on the existing infrastructure and database of Clients. Either as a blot on the existing business model, or as a stand-alone entity. 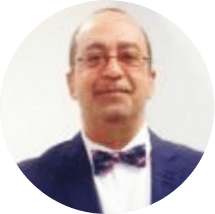 Alternatively, a new synergistic entrant in this specialty area would take advantage of this very solid business model and platform to establish themselves in this space. 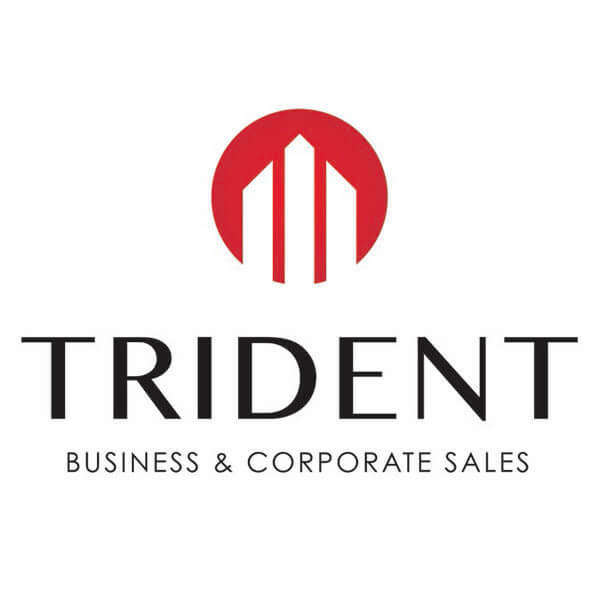 TRIDENT Business and Corporate Sales and/or their agents have been given exclusive authority to market and sell this business for the Vendor. Therefore, they give notice that all information given in relation to this property, whether contained in this document or given orally, is given without responsibility and has not been audited by us. People intending to purchase should satisfy themselves as to the accuracy of all information before proceeding. TRIDENT does not accept, and specifically excludes any and all liability relating to the business. Hot Bread & cake shop now available in Hallam.